If you are ready to show off your creativity to the world, then perhaps you would like to learn about the top 8 film schools in New York City. In general, you will find two opinions in the film industry. Some people say it is better to just get hands-on experience than to spend thousands of dollars on film education in a school. The other opinion is that getting a degree would mean that you have truly committed to your passion of filmmaking, and mistakes made during classes will save you from making costly mistakes in the real world. Now neither opinion can be dismissed, and both have their fair share of supporters. Regardless of which opinion you approve of, in both cases, hard work, dedication, and a highly competitive nature is required in the industry. Unless you are committed to your passion of filmmaking, it is going to be quite difficult to make it in the film industry. If you are harboring the idea of enrolling into a film school, then I must say that apart from professional training, you will also be able to make contacts with people from the industry, which is definitely going to be helpful in later years for getting employment. Like any other industry, people value experience. Whether you have a degree from a reputed school or not, if you have enough experience to show, you are likely to get jobs in the industry. However, getting the first few jobs in this highly competitive field of work could prove to be a bit tricky, this is why you need to make contacts and show them your capabilities in every given opportunity. If you do decide to enroll in a film school, then you will have plenty of opportunities to show off your skills to the people in the industry. If you would like to study abroad and pursue filmmaking as a career, then I would like to recommend our article of the 10 Best Film Schools In Europe to you. Now that said, all I can surmise from the research I have done, is that attending a film school in New York City can be extremely challenging, yet at the same time quite a rewarding experience. If you think you have what it takes to survive in this highly competitive industry, then I suppose pursuing your career through a reputed film school is something you should consider seriously. It is true that there are many great talents out there who have never been to a film school, so it can be said that going to a reputed film school is not mandatory to become a success in the industry. However, on the other hand, there are many who have been to film schools and are now leading the industry. Let’s talk about the methodology. To come up with this list of top 8 film schools in New York City, we consulted the vast database of Class Curious, a pretty awesome website for looking up all sorts of classes and courses in and around NYC. We also relied on a Google Search, and then put the list together. The schools mentioned in this list are the top of the crop, in our opinion, but are not ranked in any particular order. 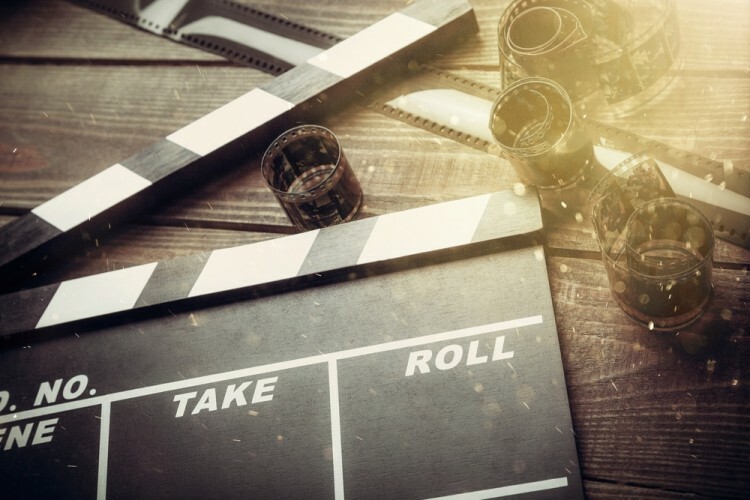 There are some other options available, but if you wish to pursue a career in filmmaking, then these 8 are your best bet in New York City. Without any further delay, let me show you the top 8 film schools in New York City, where you will get the best education regarding filmmaking. 10 Best Film Schools In Europe best film schools in europe best film schools in the NYC best filmmaking schools NYC film colleges in new york Is Columbia University School of the Arts good? Is Digital Film Academy good? Is Feirstein Graduate School of Cinema good? Is Film Connection Film Institute good? is New York Film Academy good? is The Cinema School good? is The Independent Film School good? is Tisch School of the Arts good? List XFinance most renowned filmmaking schools NYC new york film academy prestigious filmmaking schools in NYC Slideshow Top 8 Film Schools in New York City top film schools in NYC top film schools new york What are the best film schools in NYC What are the top film schools in NYC?